We read somewhere once that a lifestyle shoot should not just have style but that it should have life too. This has stuck with us, and it is probably one of the reasons we choose not take our lifestyle photographs in a studio environment. We prefer to think out of the box that is the 4 white walls of the studio, and capture our subjects in locations that have real meaning to them. The best lifestyle photography shoots are in places that tell the story of people’s personalities, of their attitudes, and of their values. Perhaps it could be somewhere that has sentimental value, an activity you like taking part in, or just somewhere you like to hang out over a weekend. It could even be the privacy of your own home. This allows us to give you images that are not only fun, but authentic too. People’s lives are just like story books. The moments and milestones along the way make up the chapters of the book. Sometimes the plot does not always turn out the way you expected, but there are mostly good memories along the way. It is such an incredible honor for us to preserve those memories and to be able to document the little snippets that make up the chapters of someone’s life story. It may be an engagement, the arrival of a new baby, a family reunion, or just simply a celebration of life. The ultimate compliment for us is when someone says: “you really managed to capture who we are as people.” It means the world to us, and it means we’ve achieved what we set out to do, and that is to document the essence of who you really are. 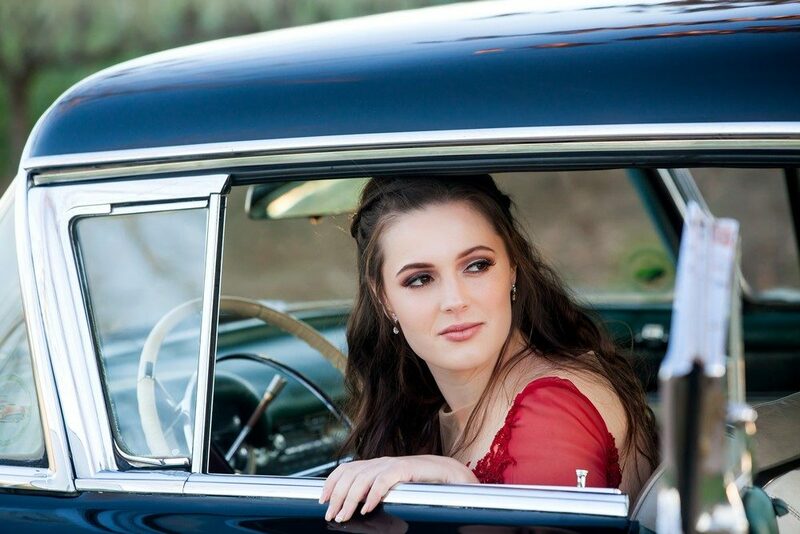 A matric dance is such a special time in a young girl’s life. It’s probably the first time she’ll have her hair and make-up done professionally, splash out on a gorgeous dress and play model for a while. It also marks the transition from school girl to young adult. Such exciting times! This Cape Town engagement photoshoot literally took our breath away in so many ways. It was one of those shoots that you walk away from feeling really happy and content. You just know that the photos are going to be amazing. Shooting these Cape Town family photos was so much fun! We really are spoilt for choice in Cape Town when it comes to backdrops for photo shoots. Cape Town is such a diverse city with so much history. This Majik Forest Family Shoot was the perfect way to end off our weekend. It’s quite a popular spot, especially for family outings. We wandered down the pathway, stopping at various spots for photos along the way. These Langverwacht family photos were very special. We shot Kira and Anthony’s wedding a number of years back. Not only have they got two gorgeous girls now, we got to go back to where it all started. 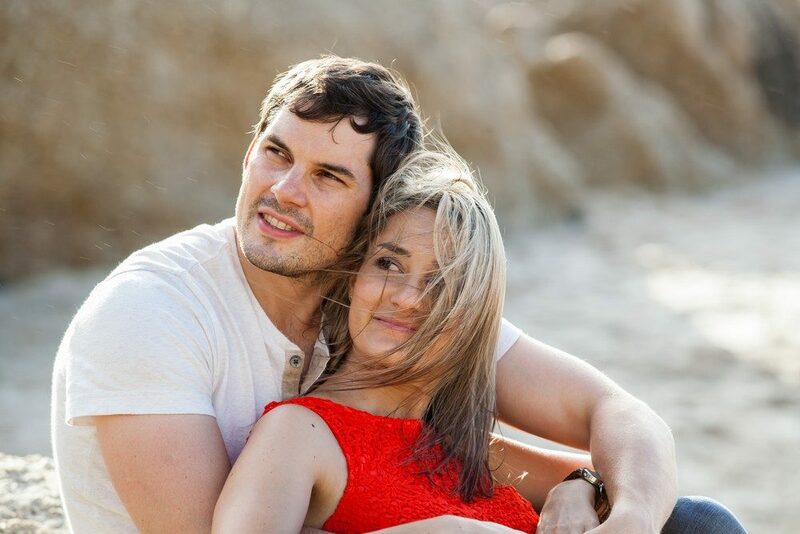 This Cape Town beach engagement shoot was a whole lot of fun. You’d never say so, but crazy blustery wind and freezing cold water make for great photos! A Kalk Bay engagement shoot is always fun! This colourful False Bay fishing village is one of our favourite haunts. We loved this baby photography shoot. Little Chris’s parents are such special people. We photographed their wedding a few years back. Now they are three, with the addition of this little cutie to the family. This Karoo Family Photo Shoot was just fabulous. Fabulous because we got to combine two of the things in life that really make us happy: Road Tripping and taking photos!